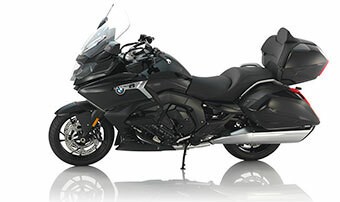 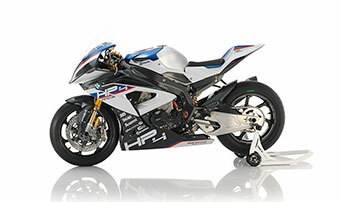 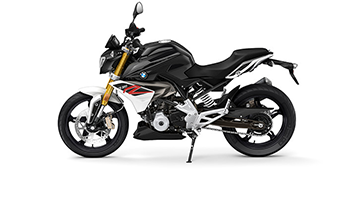 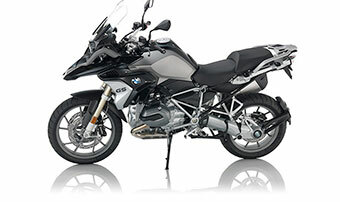 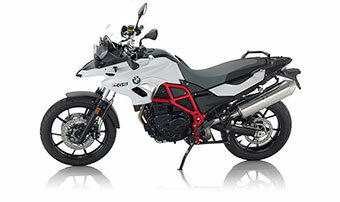 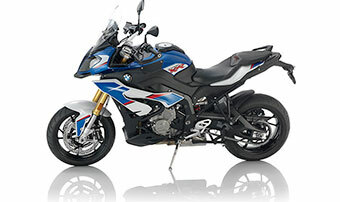 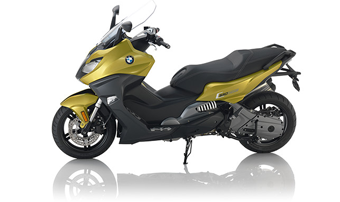 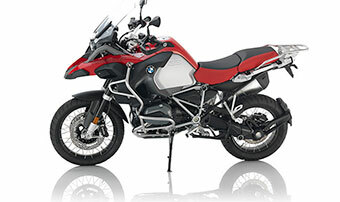 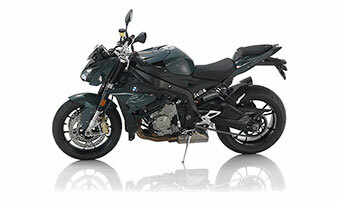 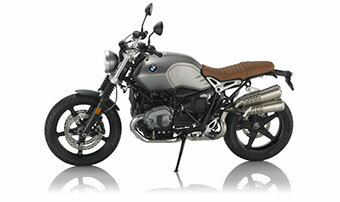 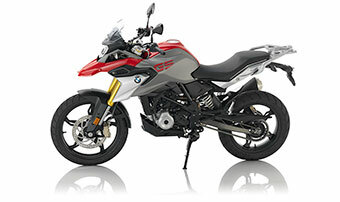 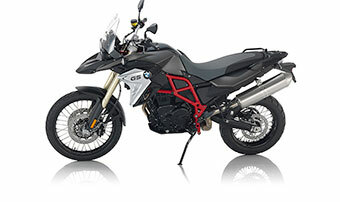 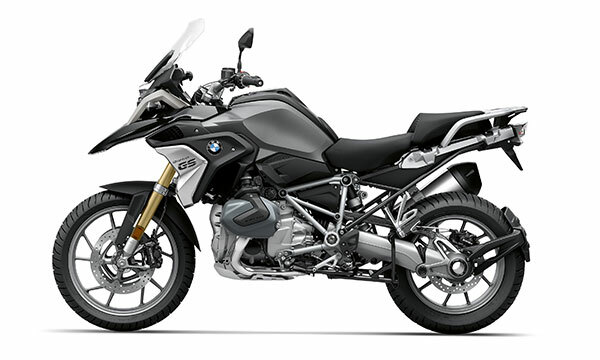 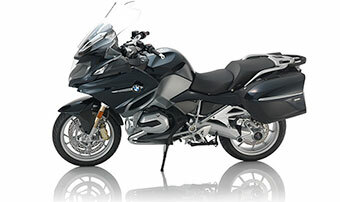 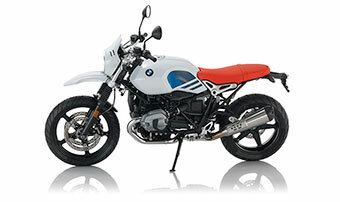 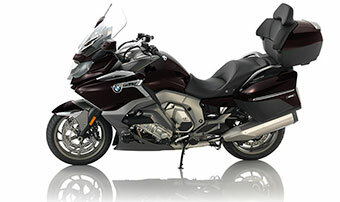 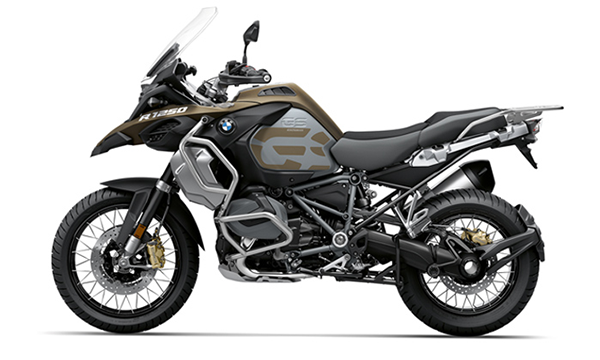 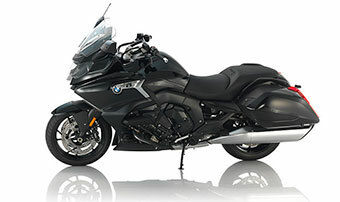 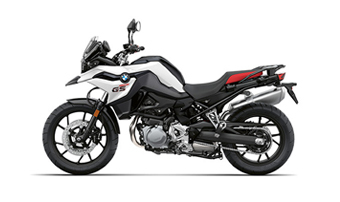 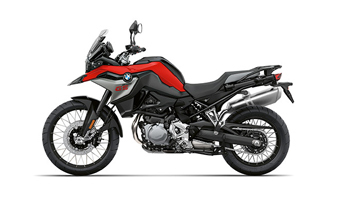 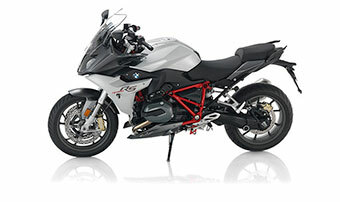 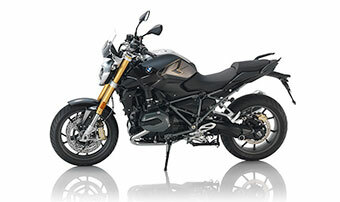 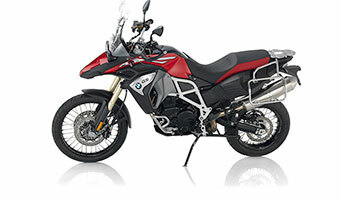 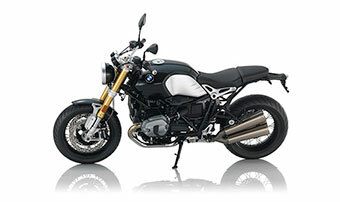 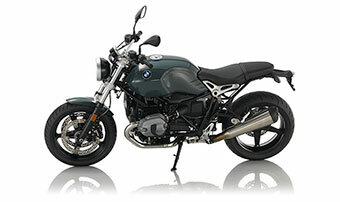 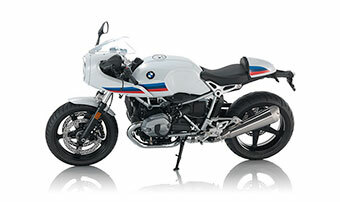 NOTE: Images shown are our stock R nineT Pure images. 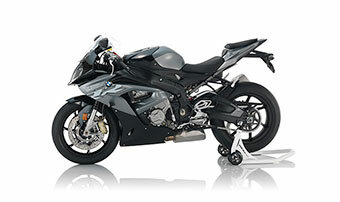 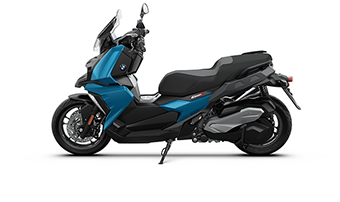 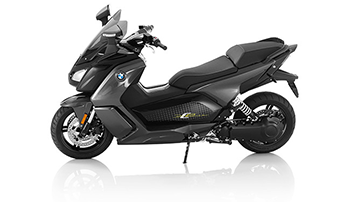 The images show a motorcycle with allow wheels but this motorcycle has cross spoke wheels. 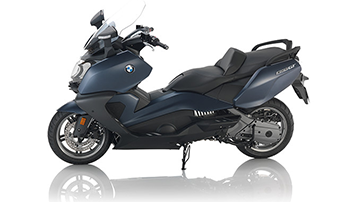 This particular motorcycle is still at our warehouse but we will update this listing with new images showing the cross spoke wheels when we get the bike in our Concord showroom. 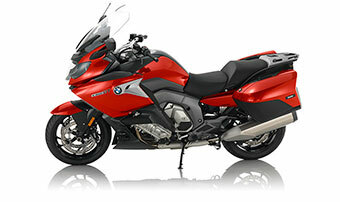 Please don't hesitate to call (925-954-4121) or e-mail us if you have questions.